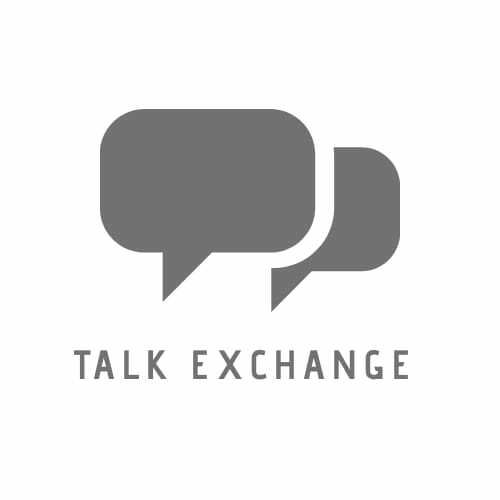 A Beautiful Beginning Is An End Of Something… – Talk Exchange..! Right from a beautiful novel to this Life, we all are afraid of that one thing called as ‘The End.’ An end where there is complete darkness and fear all over. Not knowing what’s coming up next, we do not dare to enter the dark and because of that fear of ‘The End’ we always miss ‘The New beginning.’ What if we try going a step beyond the end and just try to face the dark… Maybe, we will realize that it is a whole new different feeling there. The reason behind our hatred towards ‘The End’ is our perspective. We link it to the dark but don’t see the beauty beyond it. We fear entering the dark and miss the magic of stars in that dark. Unless and until we don’t face an end, we can’t experience the fresh, new start. Exactly similar to that, If we wish to start anything fresh then we will have to end the old. Everything has to end and something has to start but fearing the end only keeps us away from the start. Of course the end is dark and will definitely hurt you, but once you feel the new beginning, you will thank the end of the past. The End is just an illusion but the beginning is an experience. It’s all upon us whether we choose to take it as a dreadful end or a beautiful start because after all every end has to lead to a new beginning and every beginning has to start with an end. Very nicely explained, keep writing, is always motivates me. Nice End for a new beginning or a nice beginning of a new ending. Beautifully written! They make you more confident even if the world doesn’t want to. Wow Mayur 😍 Thats true…Dream is the first step. Thanks for sharing such beautiful lines. Thank you very much Mathew…Loved your name btw..